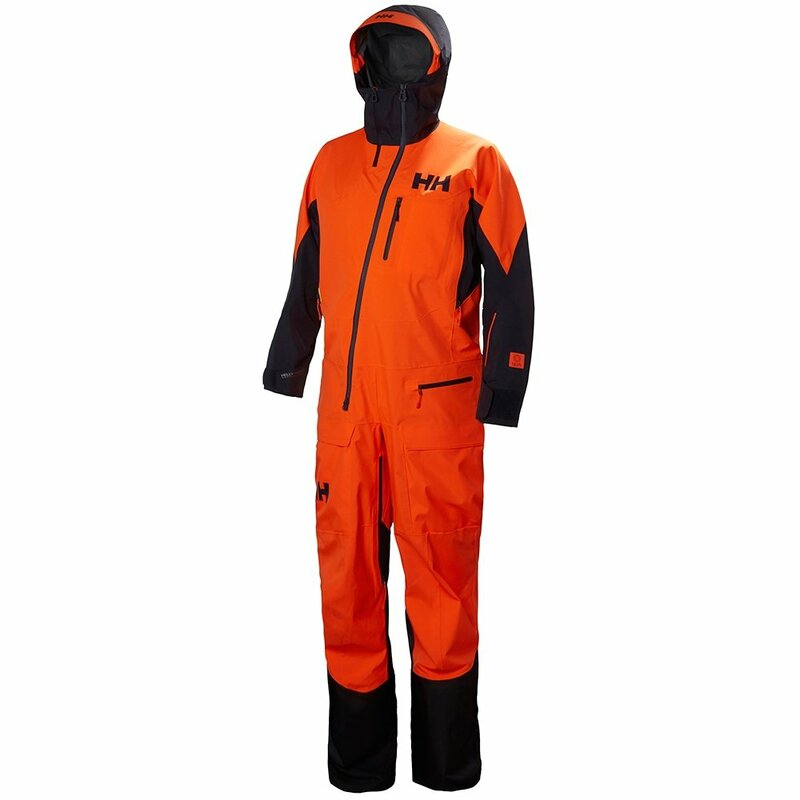 When you need ultimate protection from winter's worst, you need the Helly Hansen Ullr Powder Suit. It's a one-piece suit, making it extremely warm and perfect for sealing out snow and cold. Various pockets around the suit allow for storage, including a dedicated avalanche beacon pocket, and a Life Pocket+™ that's extra-insulated to help electronic devices hold their charge longer. Primaloft® insulation pillows function as part of the H2Flow™ System keeping you warm when you're cold, or helping air flow through freely when you're warm.